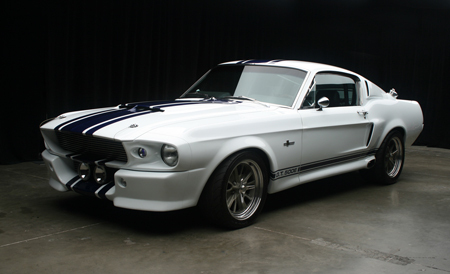 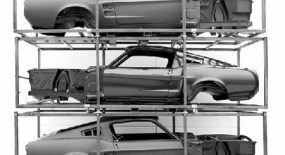 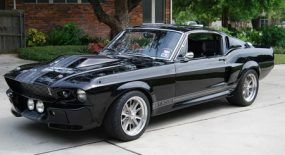 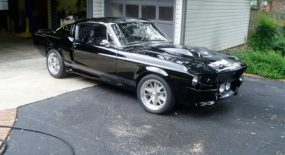 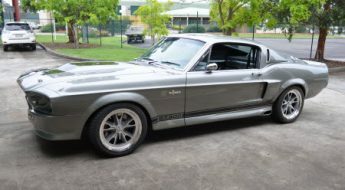 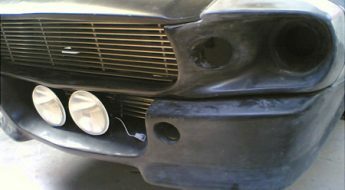 Most noteable and most relevant to this site are a handfull of 1967 and 1968 Fastbacks including a 1/35 Super Snake built by Unique Performance and a 1967 GT500 and 1968 GT500 to name a few. 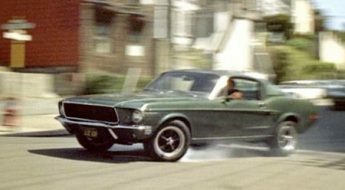 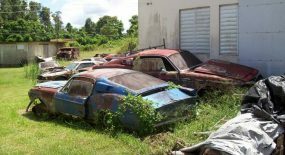 Our friends over at Mustang Blog have put together a great list of all the Mustang lots up for auction, so head over and check it out, there are quite a few of them. 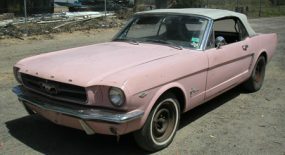 Camron, is the car RHD yet?